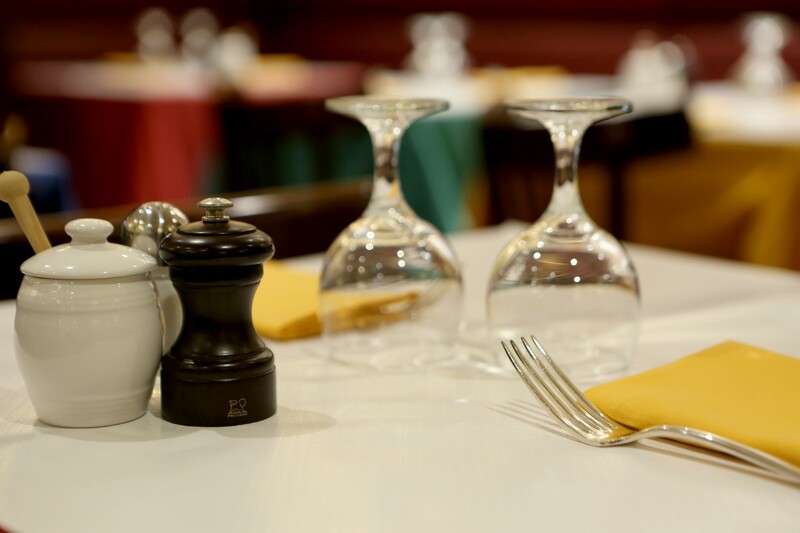 du Boulay Contracts are delighted to be working with two new clients with a French Connection: Cojean and Le Relais de Venise. Cojean was founded in Paris in 2000 by Alain Cojean, formerly Director of R & D at McDonald’s France. It is a healthy, organic, fast food chain specialising in salads, sandwiches, soups, juices and hot dishes to eat in or take away. There are currently around 30 outlets in Paris. In November 2015 we handed over the new Flagship London branch located in Ludgate Hill. 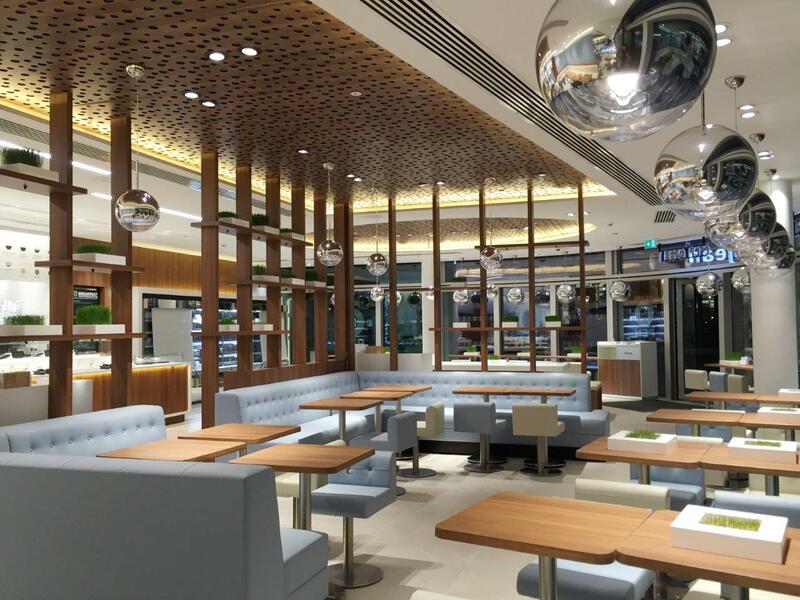 The interior is crisp and modern combining a powder French blue and cream leather seating with walnut wood shelving and ceramic tiled floor. The ceiling incorporates a perforated accoustic walnut panel. 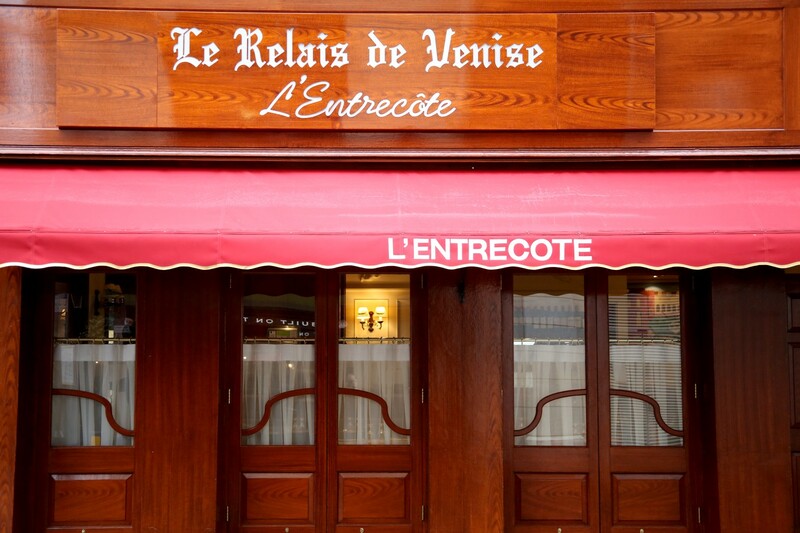 Also late 2015 we completed the fitout of the latest opening for Le Relais de Venise – L’Entrecôte. In 1959 Paul Gineste de Saurs purchased an Italian restaurant called Le Relais de Venise (the Venice Inn) in the 17th arrondissement of Paris. He was looking for a market for his family wine business. 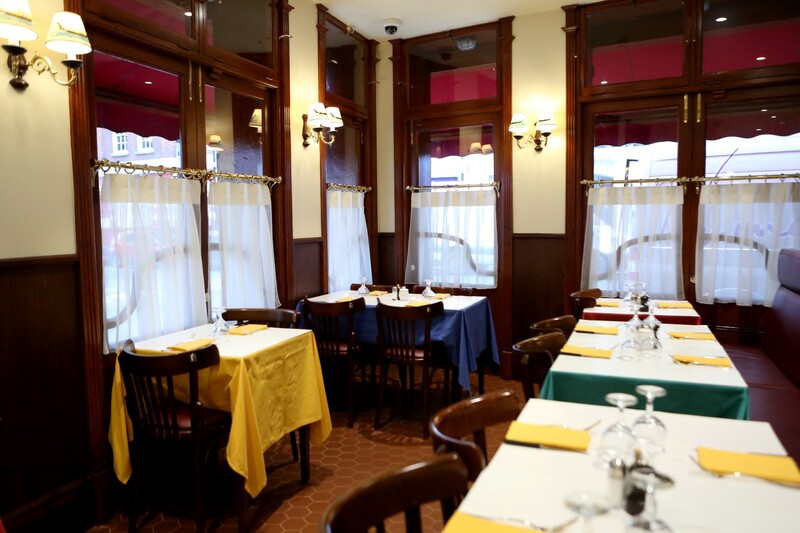 He changed the menu to a simple main dish of Steak Frites with a classic choice of French desserts and the menu has not changed over 50 years later. Located in Dean St in the heart of Soho, this quintessential Parisian bistro’s interior incorporates ox blood leather banquette seating with a terracotta tiled floor, dark oak wooden panelling on the walls and the signature Venetian scene mural which featured in the original Parisian restaurant. 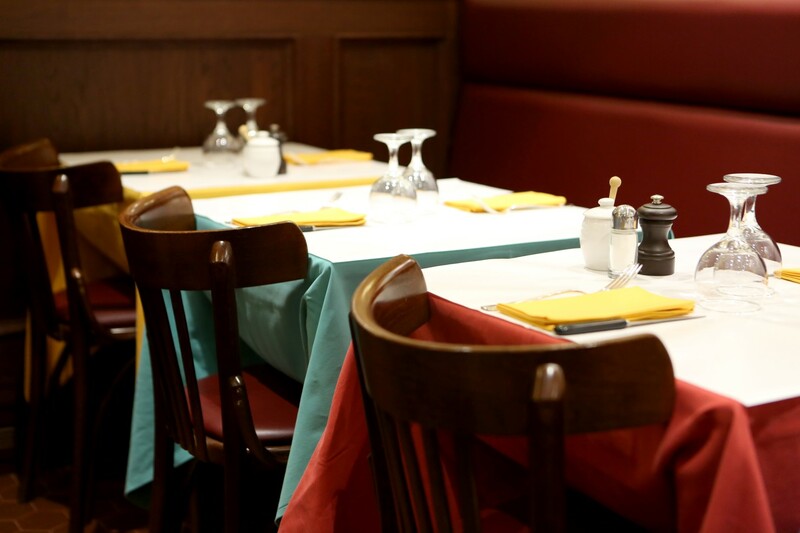 The feel is utterly French and with their steak frites and bottle of red, diners are instantly transported to a little “coin de Paris”.